Greta comes from a little kennel in the french Normandy. 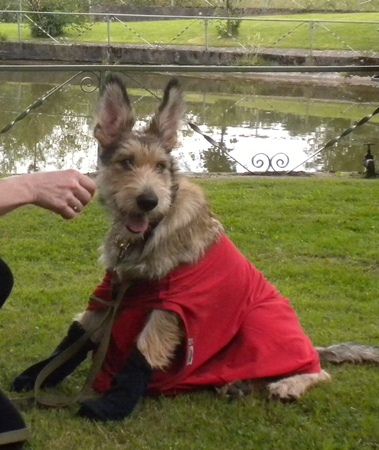 Right from the puppy age Greta showed all characteristics peculiar to a Picardy: she was obstinate and very energetic. Nonetheless she lets several acts of socialization go by. She proved her excellent herding dispositions at the „Nationale d’ Élevage” at Conty and passed her CANT in september 2011. 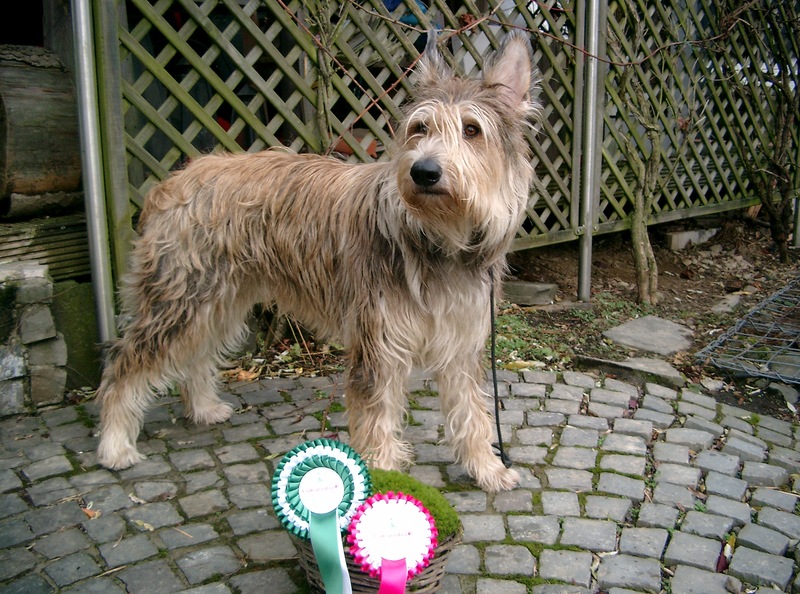 Concerning the standard Greta was juged „excellent“ at the „Nationale d’ Élevage in 2011 as well as in 2012. However, her greatest success in Show was at the Winner Show in Amsterdam 2012, where the CAC, the CACIB and the title “best of breed” were awarded to Greta.